See it, learn it, want it, buy it. Think planning is hard? Not planning is even harder. 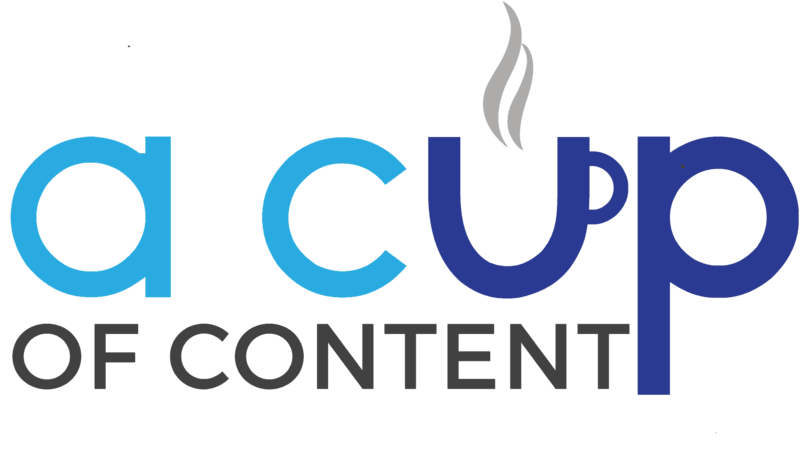 Uplevel your business with simple strategies you can apply now by signing up for The Coffee Break, our weekly newsletter on all things content marketing! 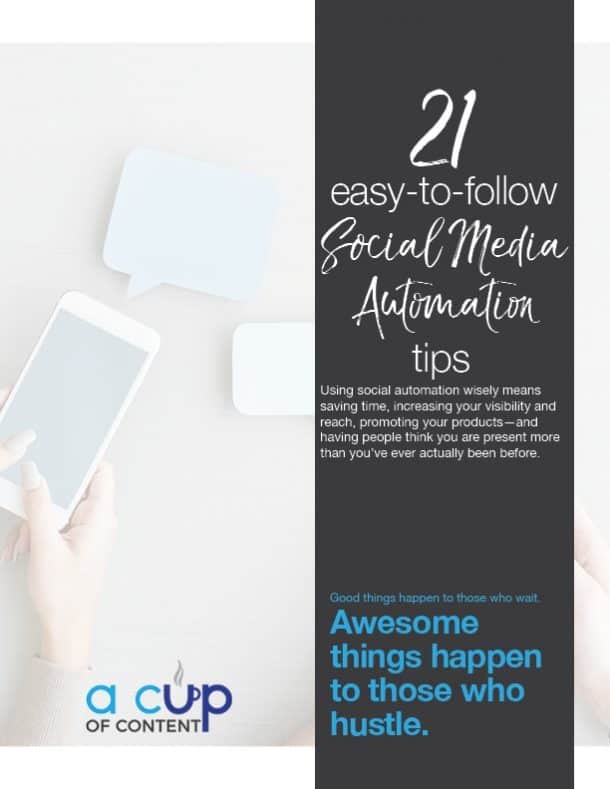 Sign up now and we'll send you a special gift: the "21 Easy-to-Follow Social Media Automation Tips" guide! Mmm...coffee. You have successfully subscribed.